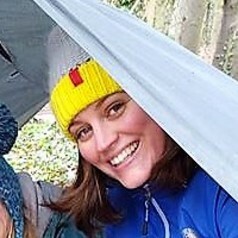 Katie is a PhD researcher at the University of Hull investigating if Outdoor Learning can improve Attainment and Wellbeing. Katie has over 20 years experience as a practitioner working with children and young people in a variety of social care and educational settings, focusing on children with emotional and behavoural difficulties. Here she developed skills in creative and play therapies that she is now transferring over to particpatory methodogies that she uses to gather the childs voice in her research. Katie has keen interests in childrens environmental rights and the education, health and wellbeing of children.